I am delighted to have been selected for the next Teddies Worldwide online show from June 28th - 30th. 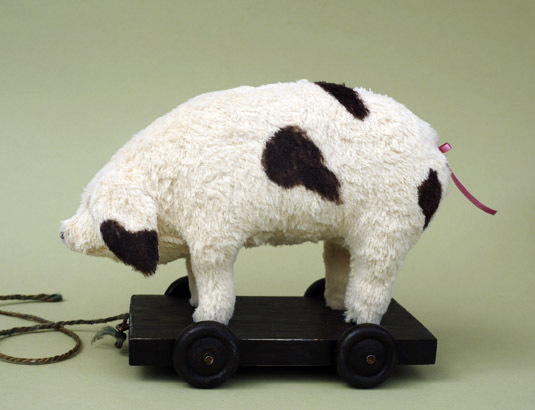 I love the opportunity to design and make some other animals as friends of teddy. Last year was so much fun. I created elephants, a piggy and rabbits. 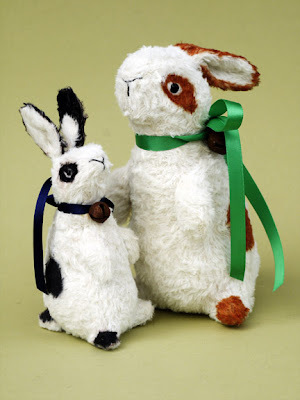 I now need to think carefully about making some special friends for this year's show! Is a Teddy Greater Than the Sum of his Parts? are completely unique to their interpretation. Regardless of the perfections of the craftsmanship, for the design to be successful, the entire composition must be in sympathy with each of its parts. It always amazes me how much variation there is in bear design...in size, materials used, techniques applied, dressed or undressed and 'viva la difference' I say. A bear that appeals to one person may well be totally ignored by another. I think every teddy lover has their ideal teddy in their mind. 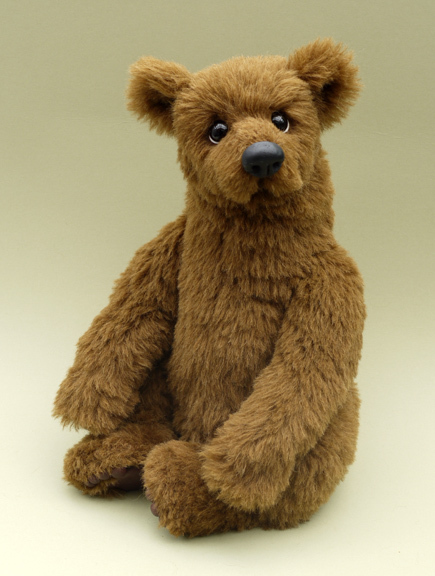 On a personal note, I love genuine vintage bears, classic teddies, realistic bears, anime style bears and prim bears. In fact, there are very few bears I dislike. A mean expression is something I wouldn't want to share my home with. My own collection is very eclectic, but if I look at those bears I have chosen to part money with to adopt, they all have a couple of characteristics in common. They all have strong characters. They may look shy or a little sad or happy, but they are full of character and real individuals. They are nearly all made with mohair or alpaca except for one little one made from an aged viscose. Synthetic fabrics are not for me. As a bear artist, I usually make a bear's head first. I like to see the eyes, ears, nose and mouth all completed before I create the body. This allows me to change my mind about elements of the body or limb design if I want to, without wasting fabric. 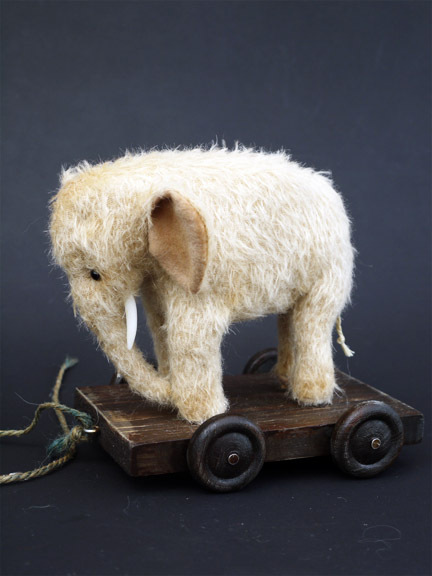 The magical thing about teddy making that I never tire of and never really understand, is that the faces and characters 'happen' ...that is they seem to have a life of their own. Although I am doing the sewing, needlesculpting the face, making the nose, choosing and placing the eyes, I don't feel I have any control of how they look? It is almost as if they are making the decisions. (Maybe I've lost the plot!) Occasionally, the process doesn't go smoothly. 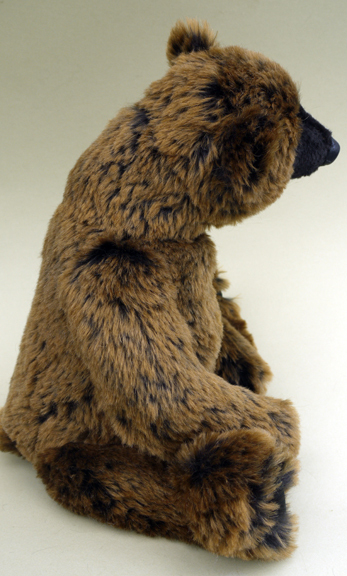 I remember a few years ago, making a bear I called 'Chance'. Secretly I called her 'Last Chance', because I just couldn't get her right. I left her for a couple of weeks, and then went back to her. Seeing her with fresh eyes enabled me to move the eyes slightly and change her ears. She turned out well in the end and found a lovely home in the US. The decisions made about each element of a design affects the overall harmony of the composition. Are there any definite no no's? This is something I need to ponder further. The nice thing about a blog is that it allows you to reflect about your feelings regarding your craft. 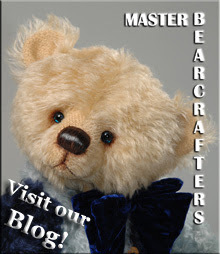 In the future I hope to post in more detail about the different options available to a bear maker. The bear above is Bramble, made by myself in 2011. 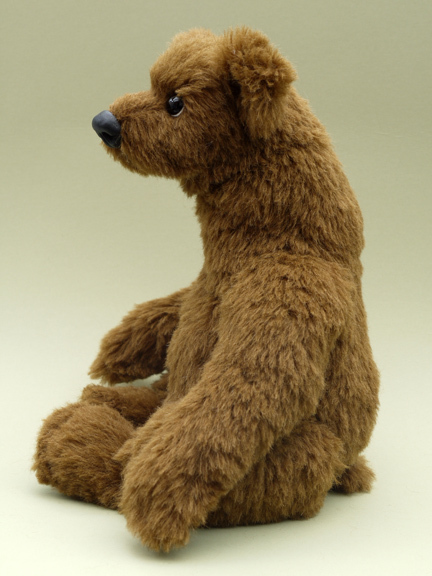 I don't usually keep bears that I make but I think this chap may be an exception. He has no name yet and he is very shy but I am smitten with him. He is a wonderful cuddle. 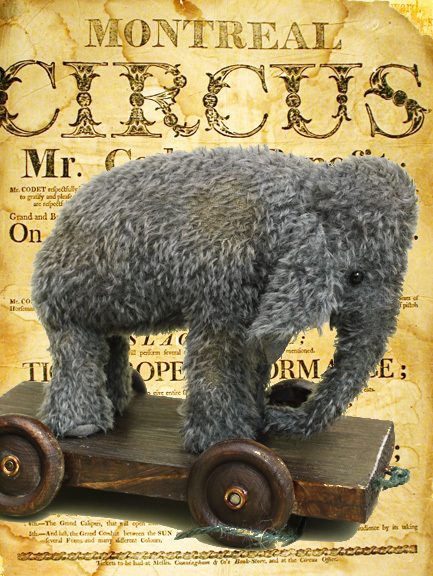 He is made from a lovely, dense tipped Schulte mohair. He has 6 joints, wired arms and applique and trapunto paws. 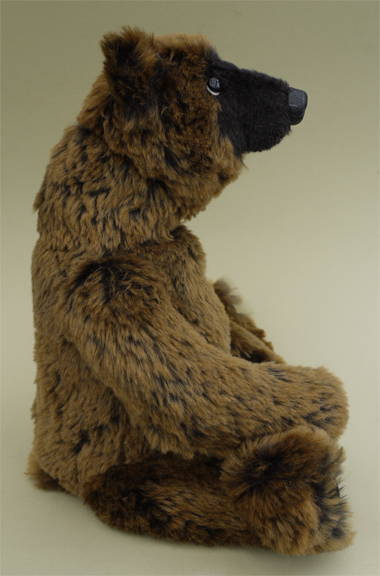 I have more of this wonderful mohair, so hope to make another bear for adoption some time in the future.